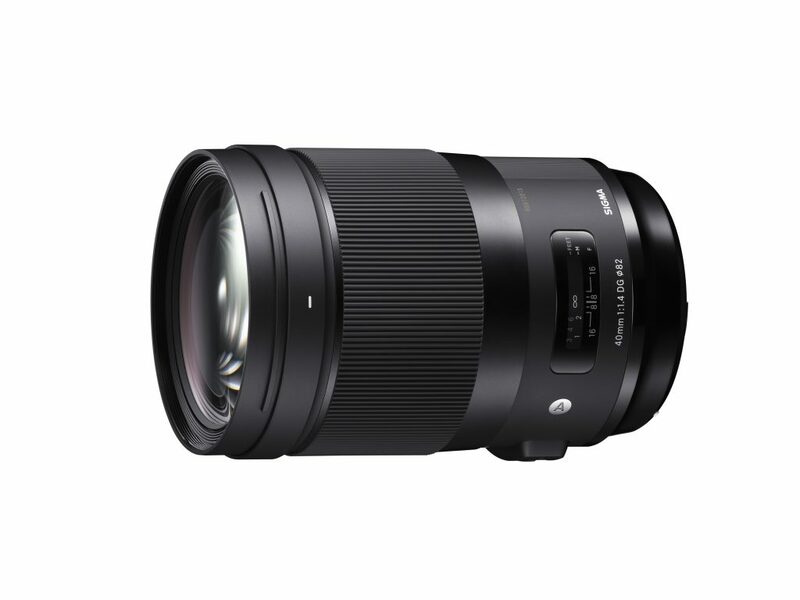 Pricing and availability for the SIGMA 40mm F1.4 DG HSM | Art lens have not yet been announced. The lens will be available in SIGMA SA, Nikon, Canon and Sony E-mounts. For further details, please contact Max Payne, Director of Marketing & Digital Strategy, at 905-513-7733 or email media@gentec-intl.com.